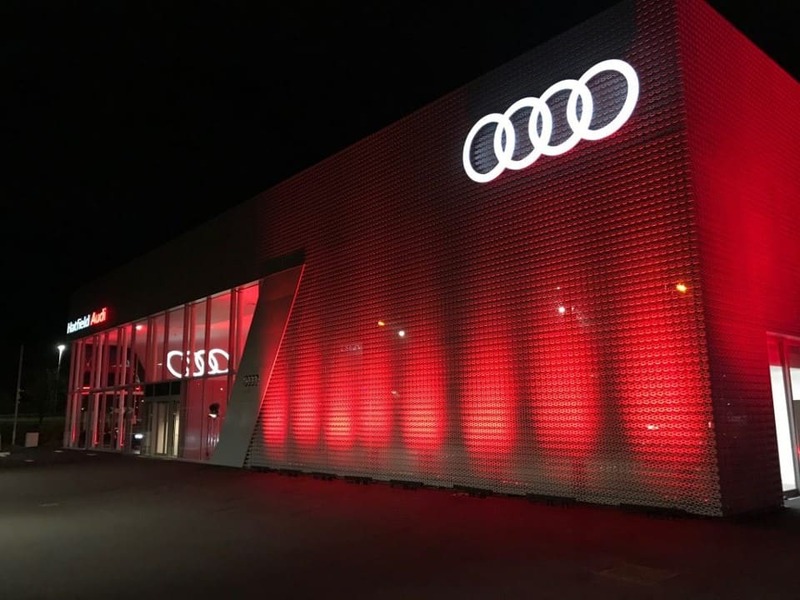 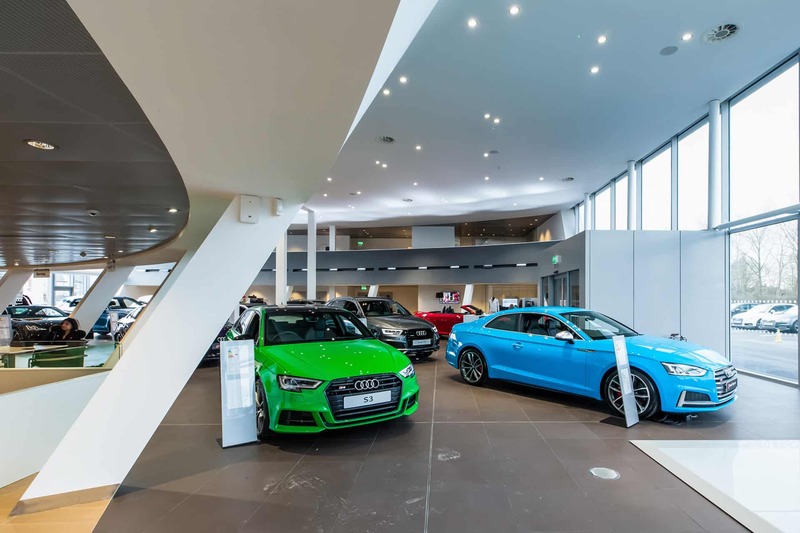 For its new flagship Audi showroom, we were asked to collaborate in an extensive programme of modifications to adapt the building shape and height to create a first-class sales area. 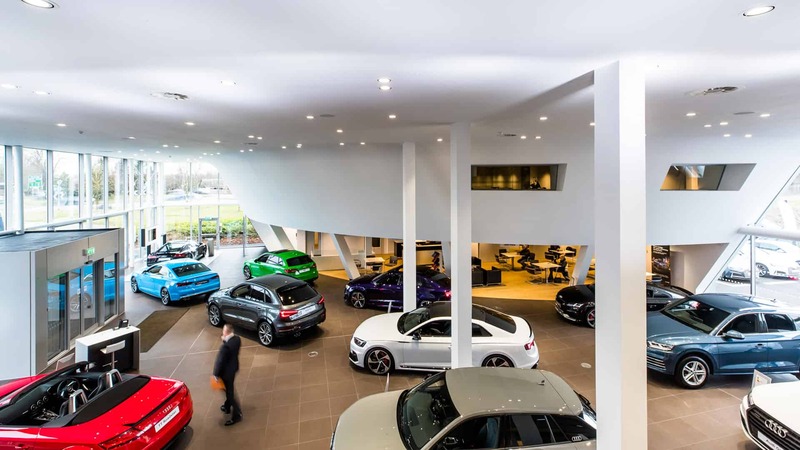 In the adjacent building, we created a modern service centre and suite of offices. 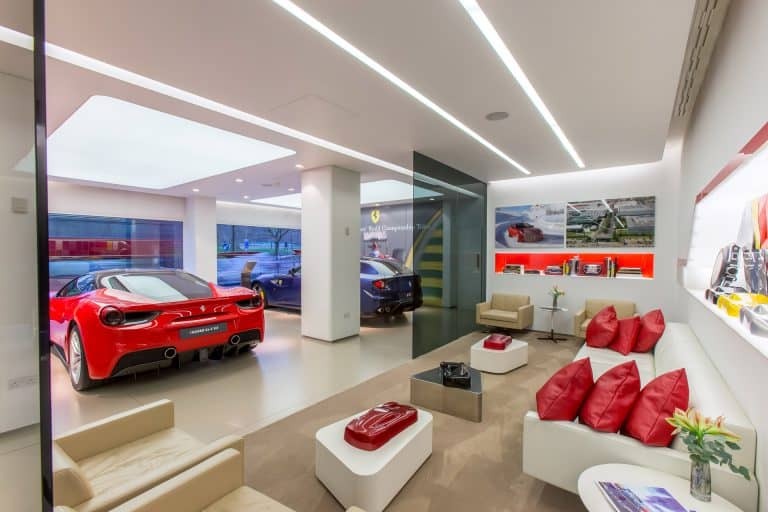 We used 3D modelling to design the complex curved sloping walls and mezzanine floor. 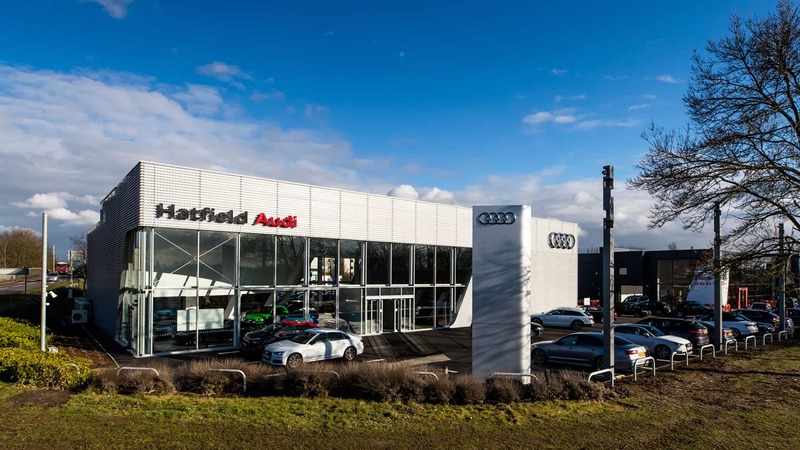 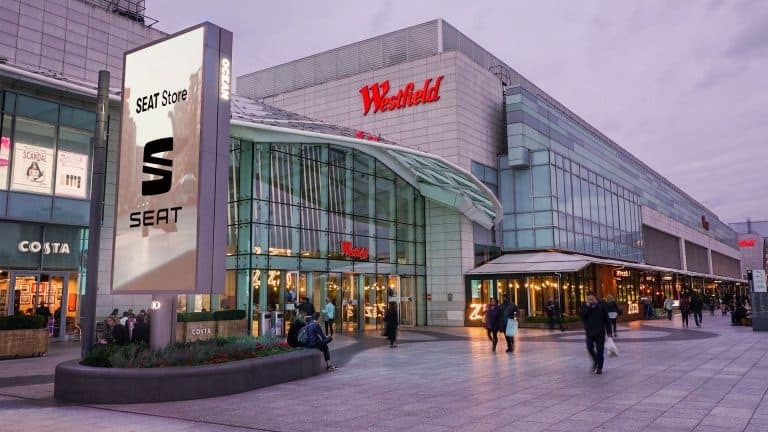 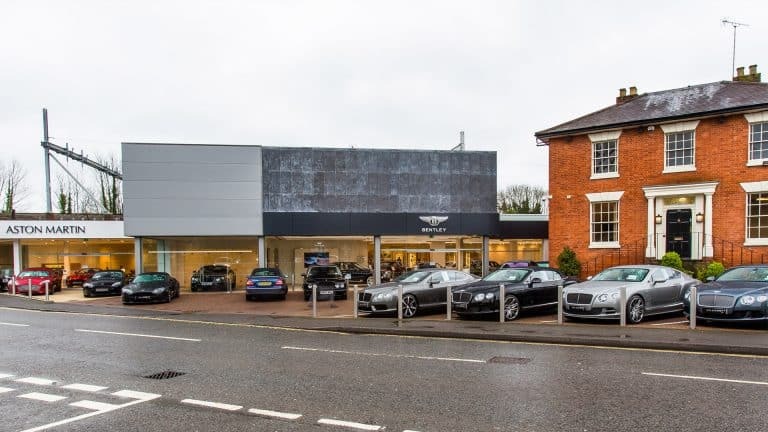 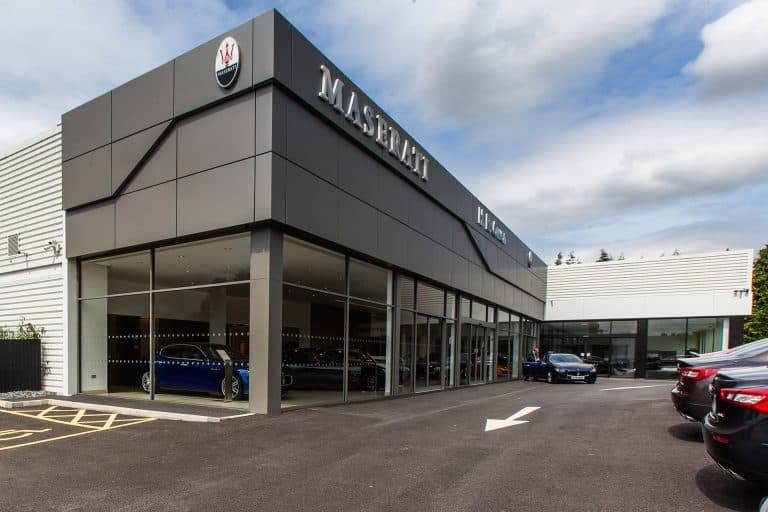 Working with Group 1 Automative, MNP designed extensive steelwork modifications to adapt the building shape and height to provide a first class sales area alongside an adjacent building creating new offices and a leading service centre.